Flavours of caramelised black cherries, hints of dark spice and dark chocolate. 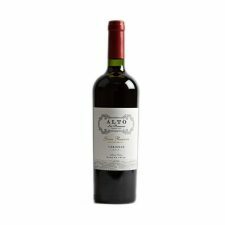 The curvaceous palate offers smooth, dense fruit fruit and lingering velvety tannins. This rich Carignan presents aromas of plum and cherry with a touch of toasted spice. 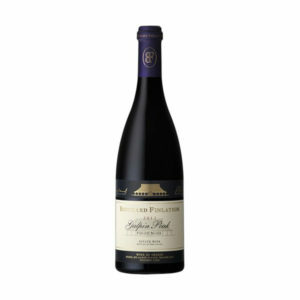 A bold wine with rich, fruity expression, packed with a medley of dark berry and plum flavours. Open textured, velvety and appealing for covert enjoyment from a lingering and expressive finish. Superbly smooth with lots of leather ending in a harmonious, velvety finish. 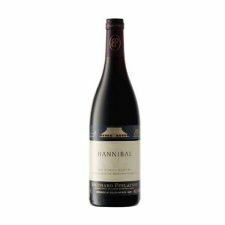 Flavours of wild berries, black cherry, and spicy plum all combine to present this delicious wine. 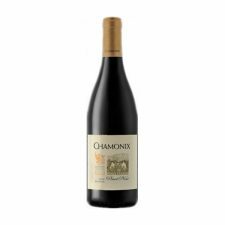 The Chamonix Pinot Noir Reserve shows a ruby red colour with notes of cherry, wild red berries, crushed black pepper, cinnamon and violets on the nose. Although firm in structure and intense in flavour, textures are mellow and round, expanding with time to extraordinary opulence and length on the palate. A charming and harmonious wine with generous and ample structure. The Merlot-driven palate gives full fruit flavours and a supple mouth-feel. 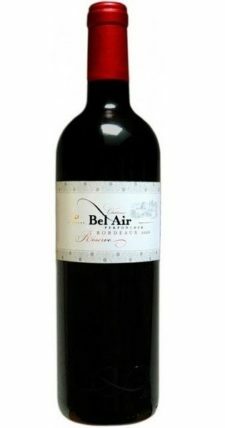 A lush, round, balanced wine with notes of dark fruit, plums, and chocolate. A silky mouthfeel, generous but not overwhelming tannins and a long, dark finish with notes of espresso, chocolate and anise. An elegant wine to enjoy. 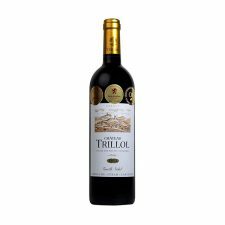 A rich, full-bodied and fleshy St. Emilion with a good depth of plummy, chocolatey Merlot fruitiness. An expressive nose of berried fruit, redcurrant and blackcurrant with a very pleasant hint of oak. Silky with discreet but well-structured tannins at the mid-palate. Fresh and fruity; typical of this high-lying terroir. 2 weeks ago from Hootsuite Inc.
'); $('body.archive #sidebar').appendTo('#main-content .container #content-area'); $('body.archive .woocommerce-result-count, body.archive .woocommerce-ordering').insertBefore('body.archive .term-description') $('body.archive .woocommerce-pagination .prev.page-numbers').html('< Preview'); $('body.archive .woocommerce-pagination .next.page-numbers').html('Next >'); var repText = $('body.archive .woocommerce-result-count').text(); var res = repText.replace('Showing', 'Items'); var resFinal = res.replace('results', 'total'); $('body.archive .woocommerce-result-count').html(resFinal); var paginationClone = $('body.archive .woocommerce-pagination').clone(); paginationClone.insertAfter('body.archive .woocommerce-ordering'); var itemsCount = $('body.archive .woocommerce-result-count').clone(); itemsCount.insertBefore('body.archive .woocommerce-pagination:last-child'); $("